In this handy reusable jar are delicious humbugs. Get the crowd talking when you give out the promotional Humbugs Square Glass Jar. If you’re planning to make an event that will help you market your business, what you need is a promotional product that can carry your brand and give it an effective advertising. All you need is the custom Humbugs Square Glass Jar. 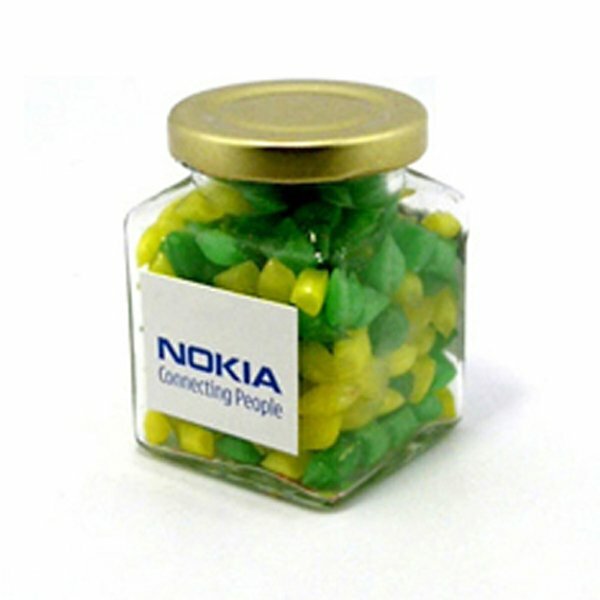 This branded Humbugs Square Glass Jar is a sure hit during any event and will surely impress and wow your recipients, giving your brand a lot of positive boost. It’s packed and stuffed with 140 grams of yummy humbugs. We’re very proud so say that all our confectioneries are made from only top quality ingredients and will certainly excel in taste. Our humbugs truly exemplify our claim. Their delicious taste is something to crave for, while munching on them is indeed a very fun experience. The glass jar stands 62mm in width, 83mm in height, and 62mm in depth. After consuming the humbugs, you can use the container to store other things, giving it an extended life. To promote your brand, simply add your design like your corporate logo and it’s ready to go. Your design will be printed on a full colour sticker that’s 50mm in width and 50mm in height. You also should look at the personalised Mints Soda Bottle if you’d like to consider other products that you can use for your upcoming events. Another candy with a cool packaging that might interest you would be the promotional Slider Mint Tin. You can also take a look at the custom embroidered Toque Rolled Acrylic Beanie if you’d like to see other promotional products that you could use for your marketing. And in case you need some help or assistance, you can speak to our friendly customer service staff by sending us a chat message. Or you can also dial our hotline at 1300 008 300. 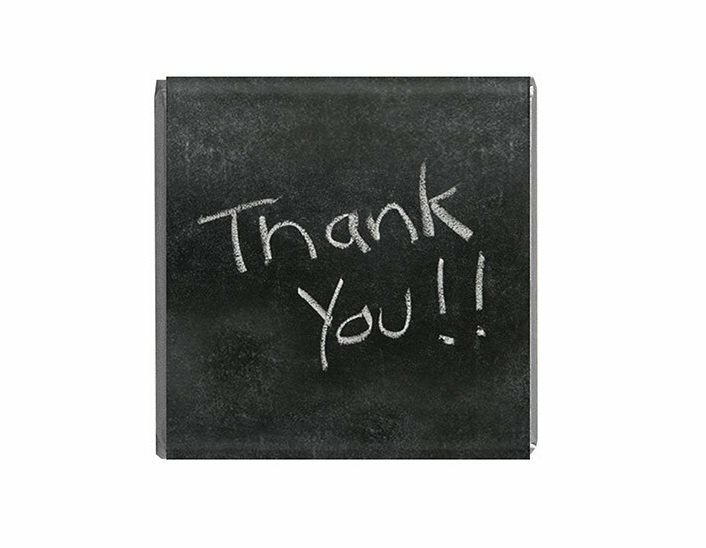 We’ll be happy to assist you.